but the Fish Are Not!! The Beautiful Views of Lake Michigan. Get Back to Nature with Fish Napper! It’s always a good day to explore the beautiful views of Lake Michigan. 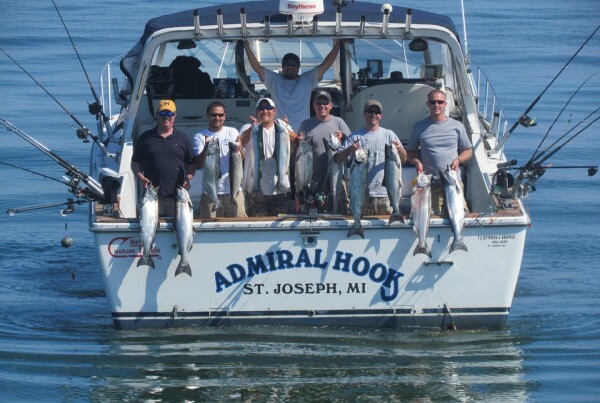 Come join Fish Napper Charters, LLC for an unforgettable Michigan fishing charter adventure. 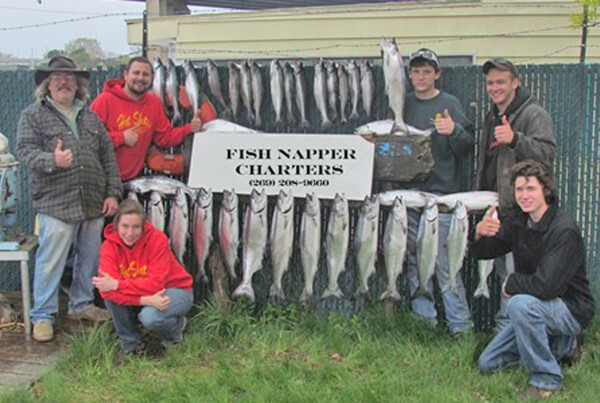 Fish Napper Charter, LLC in St Joseph, Michigan, is proud to offer salmon, trout and perch fishing charters for families wanting quality time or professional fishermen who crave the next catch. We specialize in providing fisherman, families, and people of all ages with fun salmon, trout and perch fishing. 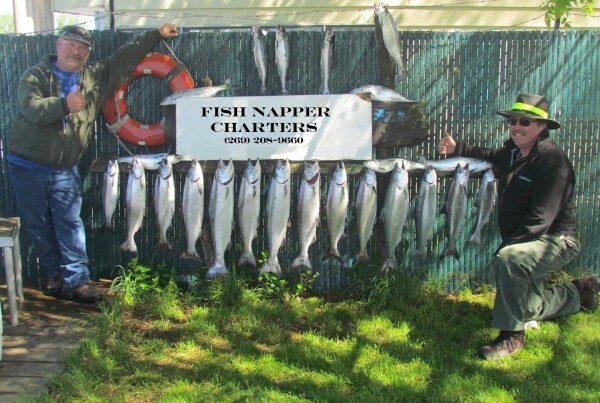 ​Come together with your family and get back to nature with Fish Napper Charters, LLC Michigan salmon fishing . 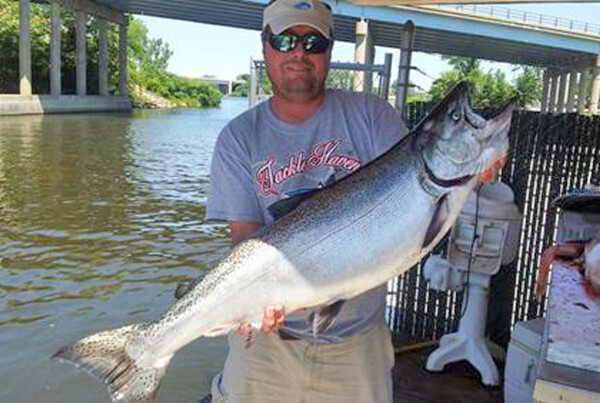 We are committed to providing Michigan salmon fishing in St Joseph on the waters of Lake Michigan. We are honored in giving families and fishermen memories that will last a lifetime.